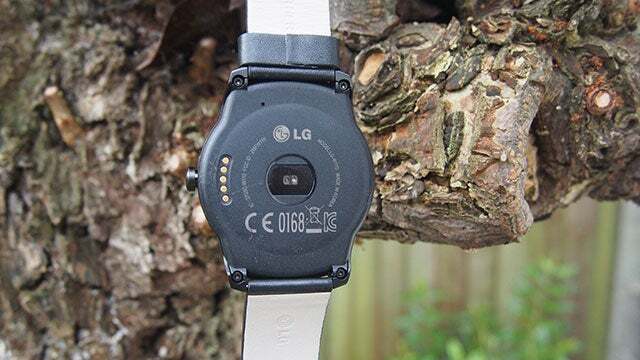 The LG is the first round Smartwatch 96ci LG. 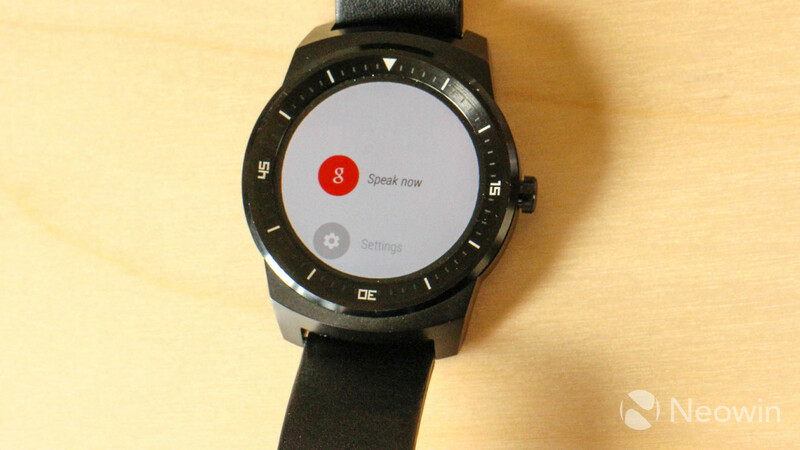 G watch R It is visually similar the Motorola Moto 360. 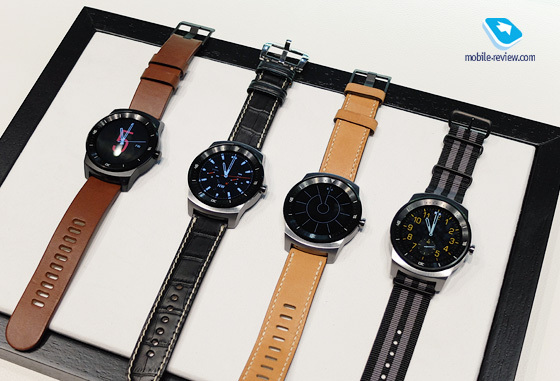 The LG Smartwatch excels in technical perfection and fine processing. The round shape is suitable especially for lovers of classic watches. 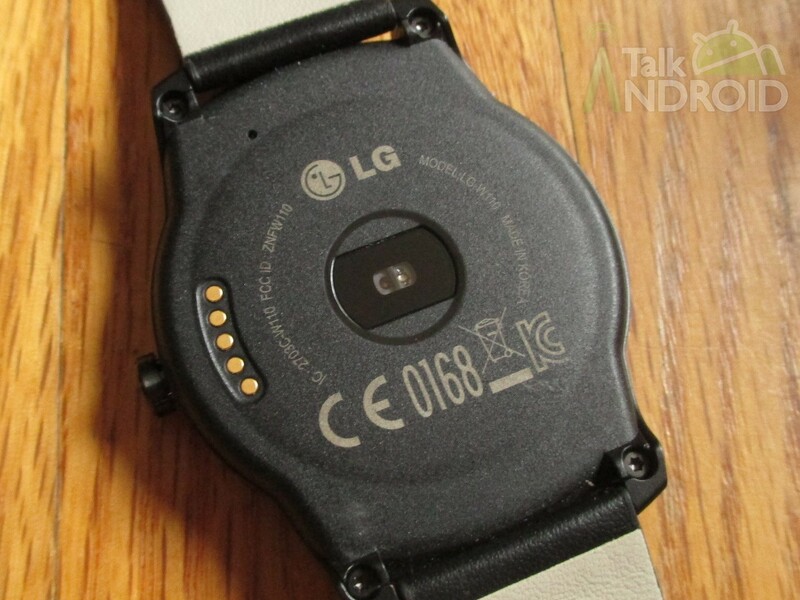 However, the LG can be much more than aconventional watch G watch R. With on board is a variety of different sensors. No matter whether in the leisure or at work, the G watch R makes on each outfit a good picture. As already mentioned, the LG has a round display G watch R. The display is 1.3 inches tall and has a resolution of 320 x 320 pixels. 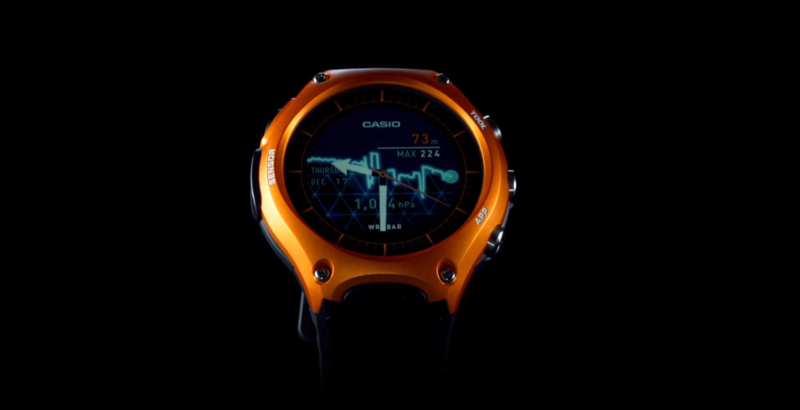 Inside thewatch R G a Snapdragon works with 400 quad core processor 1.2 GHz.the whole supported by 512 MB of memory. A total of 4 GB are a memory. 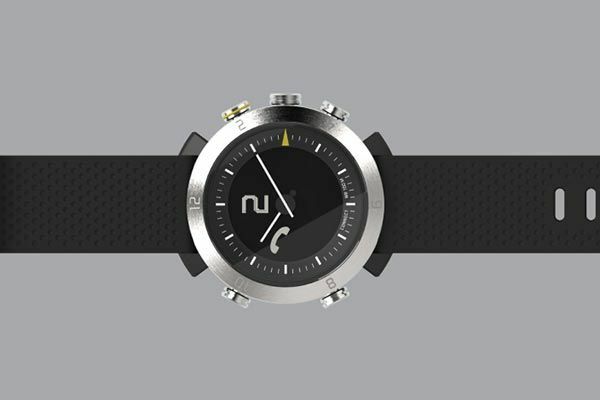 We operate the watch with a 410 mAh battery. 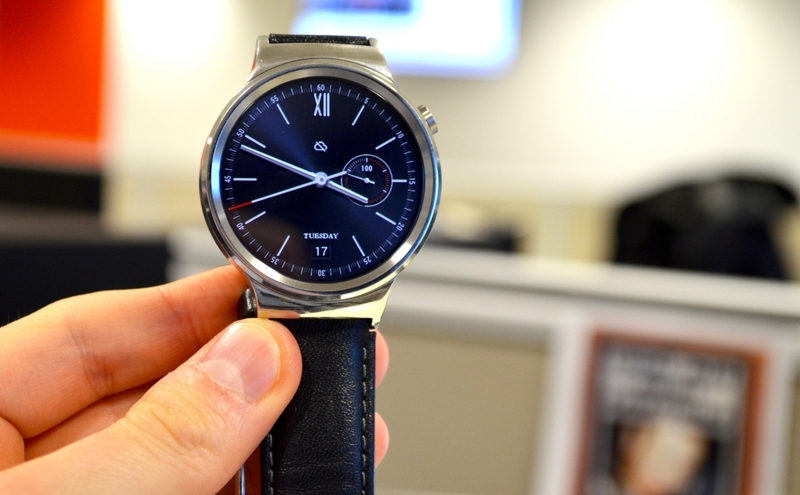 As the operating system, LG relies on Google’s Android wear. 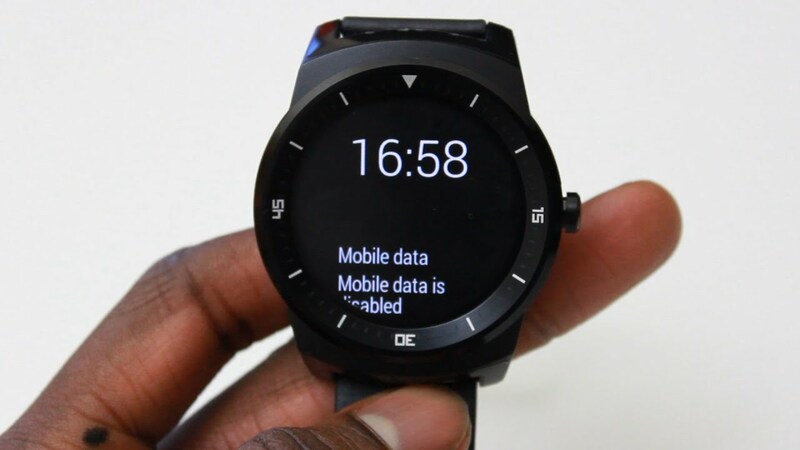 This makes the Smartwatch with all Android smartphones 4.3 compatible. Through the integrated Photoplethysmography (PPG) sensor of your own heart beat can be controlled. 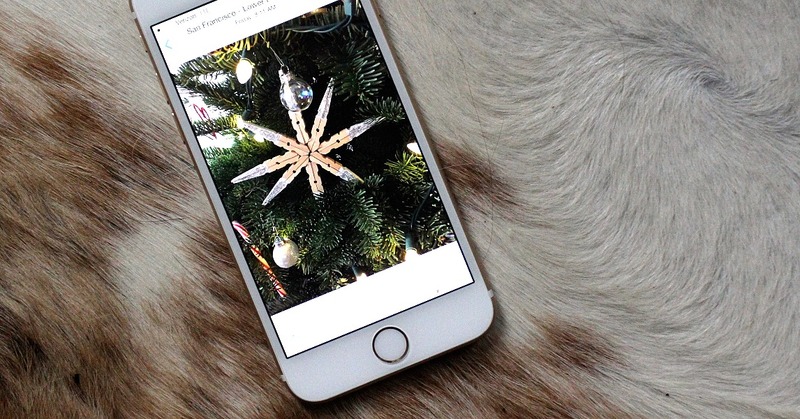 In addition, there are a number of health apps available. 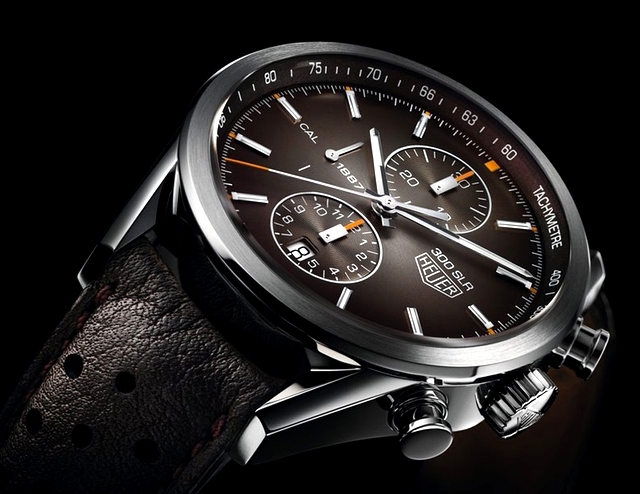 The watch R G comes in a stainless steel case and a leather strap. Depending on the mood, you can also replace the bracelet and thus customize. 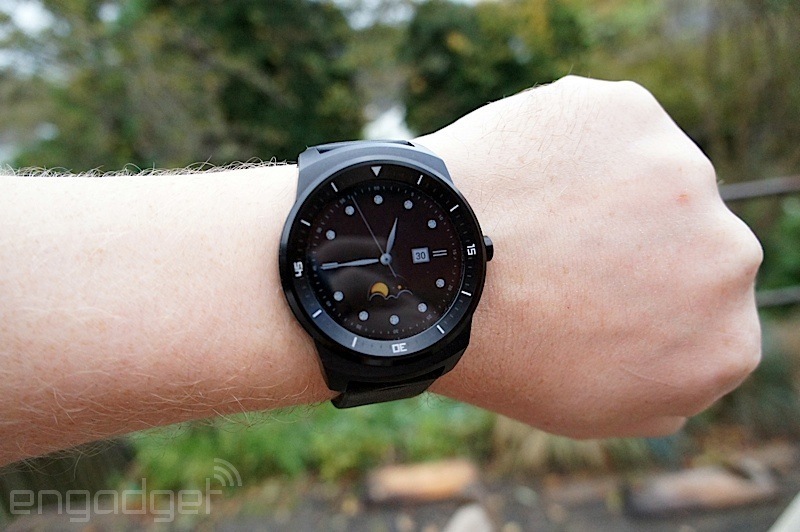 The overall picture of the LG watch R G makes a very elegant impression. The processing is high quality. 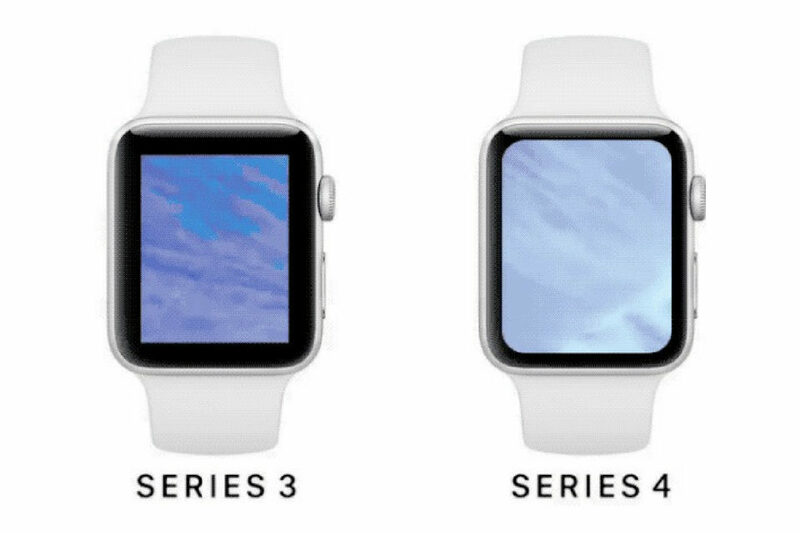 Who’s on Smartwatches with a traditional watch design, can go here wrong. Currently, there are the LGG watch R only in the color black. 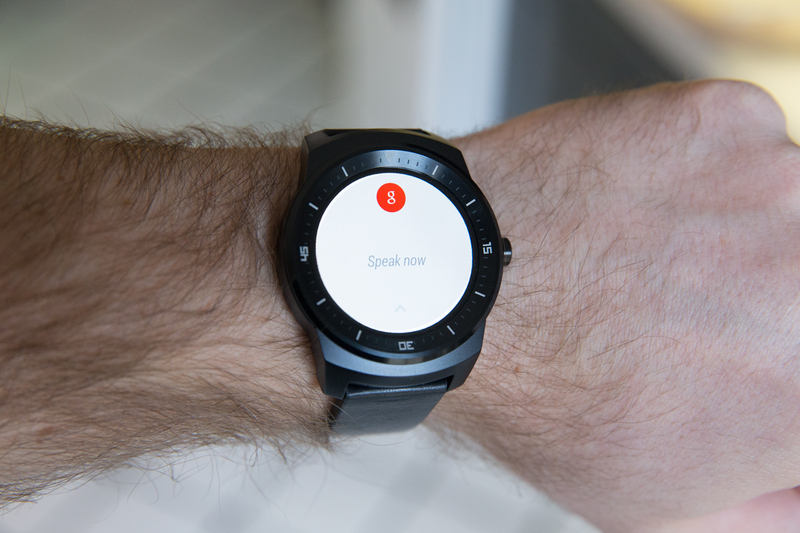 Together with Android wear, it all looks really good. 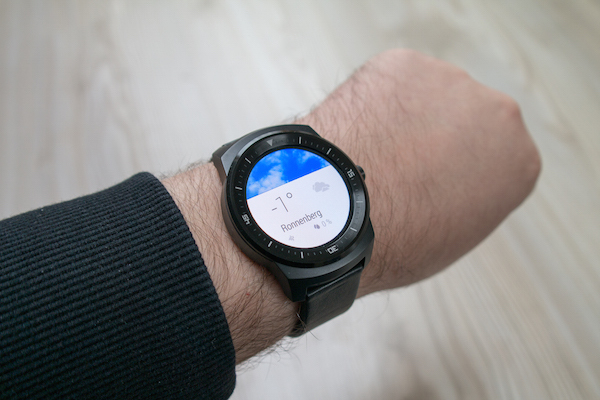 In our opinion, one of the best Smartwatches on the market the LG is currently G watch R. The G watch R distinguished by a good overall picture. 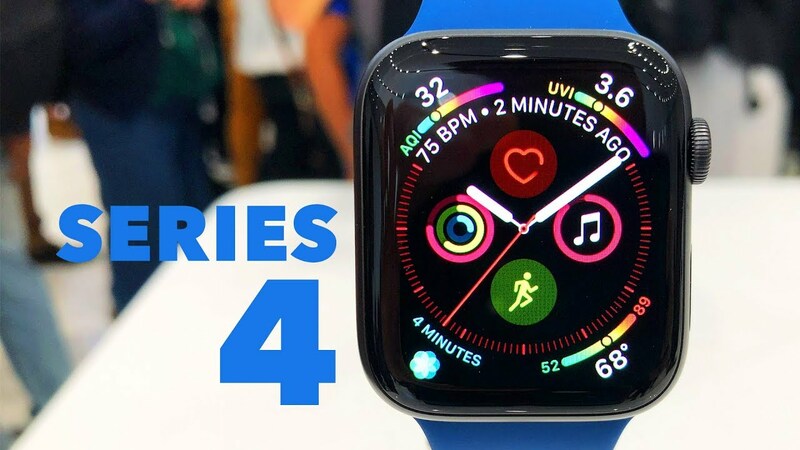 Because the current Smartwatches features depend crucially on the operating system, we can blame the G watch R. Android wear 2.0 brings some new features, but also some small vulnerabilities know on. 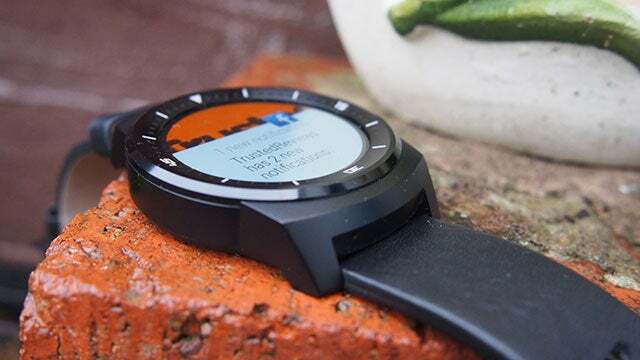 Of course can be run dieSmartwatch without Smartphone. However, unfortunately there is no GPS engine was installed. Currently there are to purchase the LG G watch R already from €219 on Amazon. The value for money is completely fine. LG G Watch R vs LG G Watch: What’s Different?